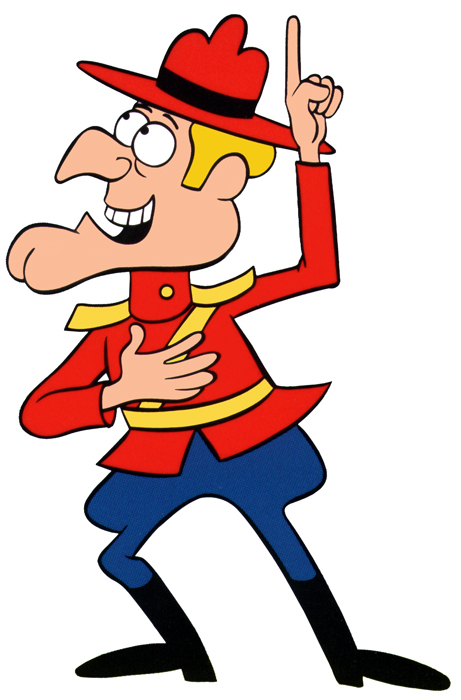 The one that looked exactly like the black hat he wore at the Oscars last night. 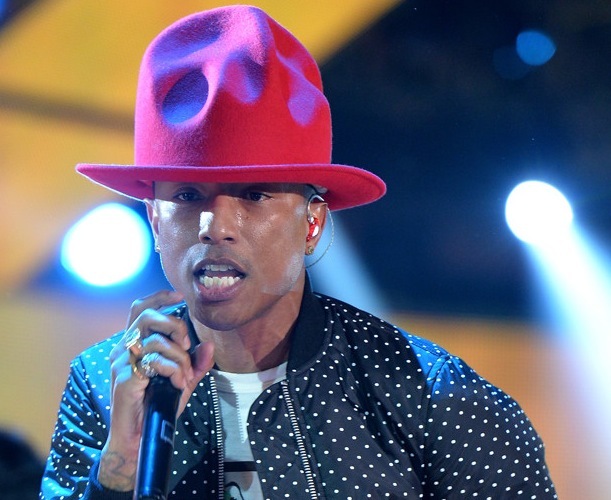 The pop star recently put his hat up for auction to benefit From One Hand to Another, his charity non-profit which provides educational services to kids in underserved at-risk communities. The roast beef specialists just had to buy the thing, which obviously needs to be displayed in the most prominent possible location. Based on this morning’s headline, we’ll say it was probably a worthwhile purchase. 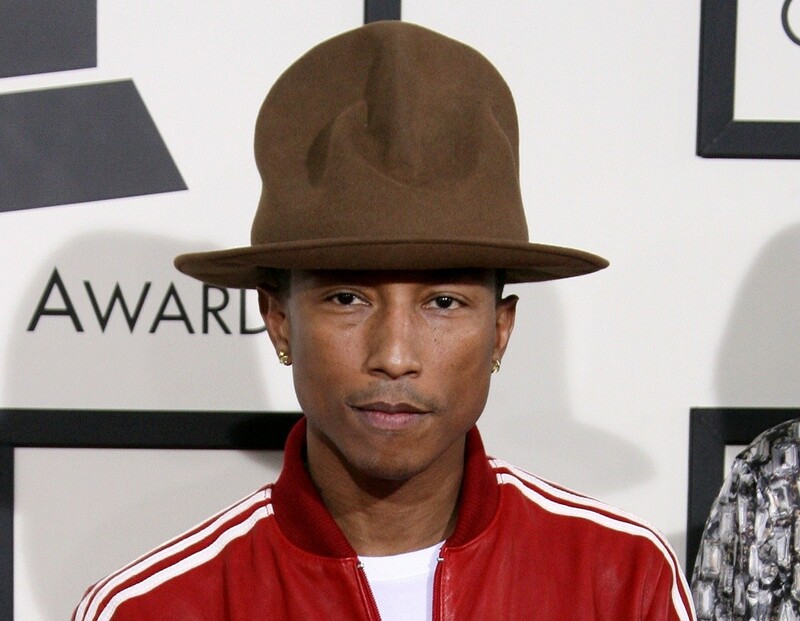 The chain will have to pony up to complete Pharrell’s collection, however. Dude likes his hats. Before you head over to Jezebel for the “Meryl Streep sort of dancing to ‘Happy'” GIF you never knew you needed, be honest: who wore it better?